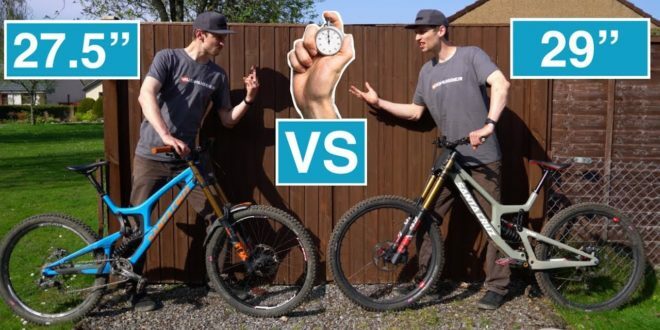 Downhill 24 Downhill news, tests, bike checks 24/7 all year long! 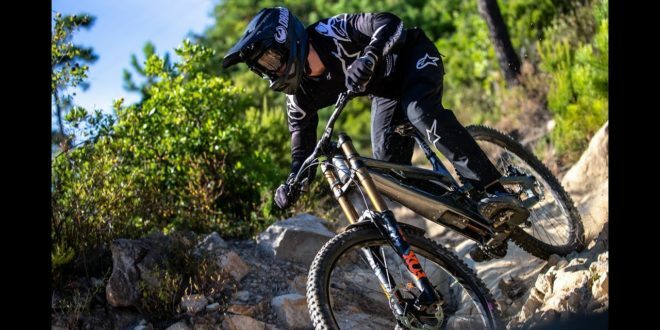 Downhill World Cup 2019 is here! 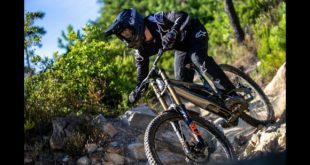 Cannondale’s New Downhill Bike prototype in testing! 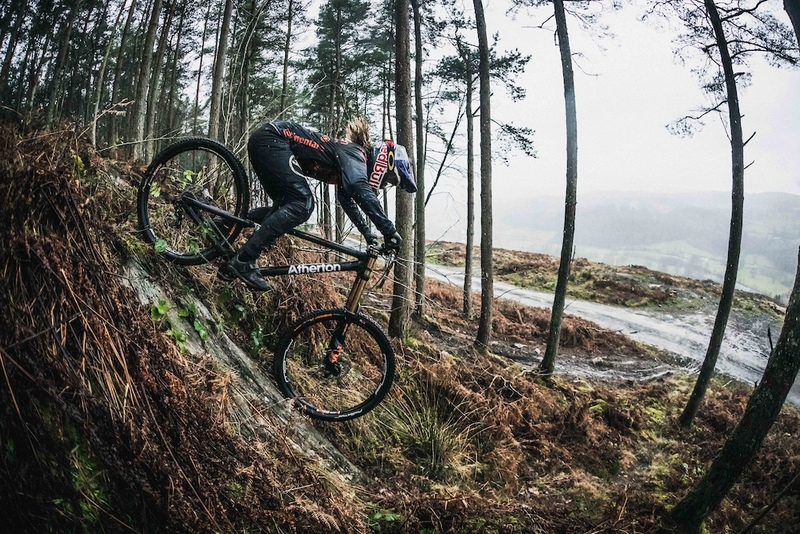 Dan, Gee and Rachel are pleased to announce their team-mates and partner line up for Atherton Bikes’ inaugural race season. Our vision for this vital stage of our development is to work with those brands who share our drive to push bike technology to the max. We couldn’t be happier with our 2019 partnerships. Obviously product development will be key this year as we adapt and optimise our new bike. 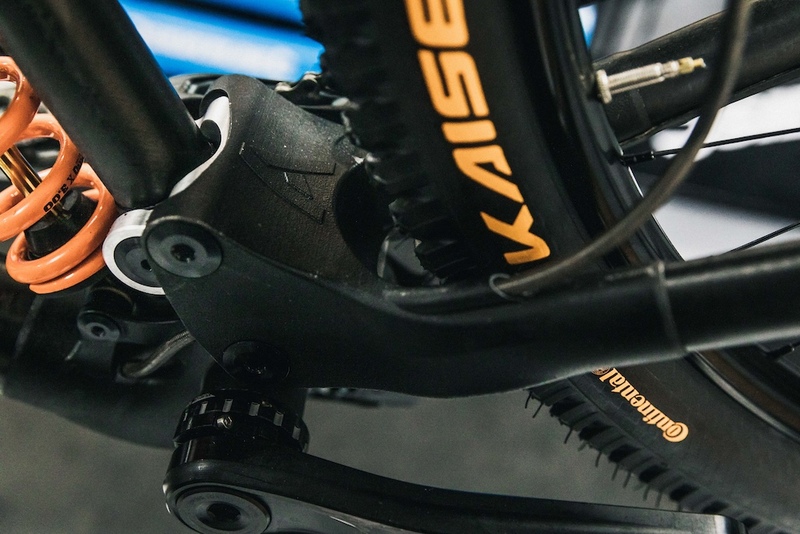 It’s great to welcome Renishaw and Trickstuff to the team and to re-connect with Continental Tyres and Stan’s No Tubes, all of whom will be highly significant in the evolution of our prototype to race-ready product. 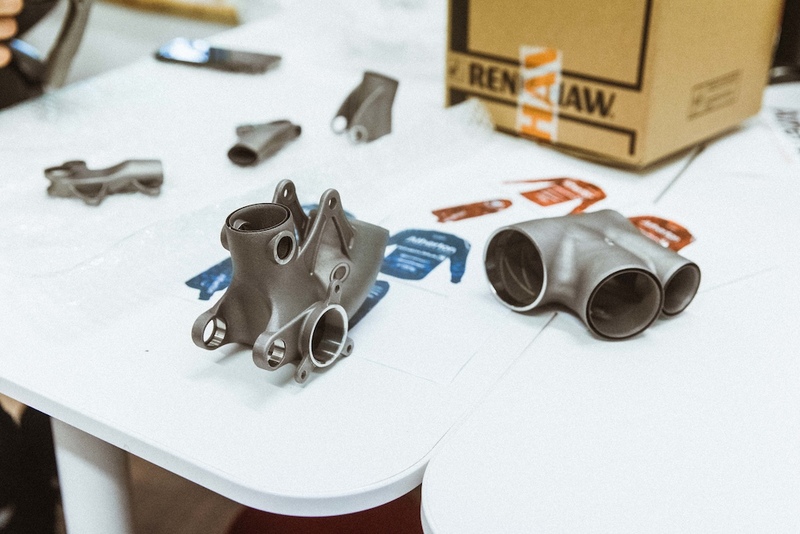 Renishaw are one of the world’s leading manufacturers of additive manufacturing systems. 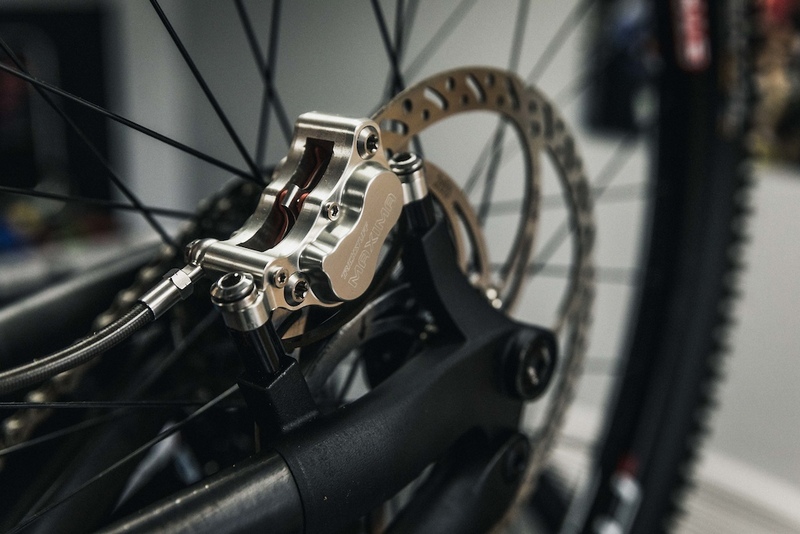 AM is the 3D printing process used to create the lugs on our bikes and involves melting titanium with a laser. 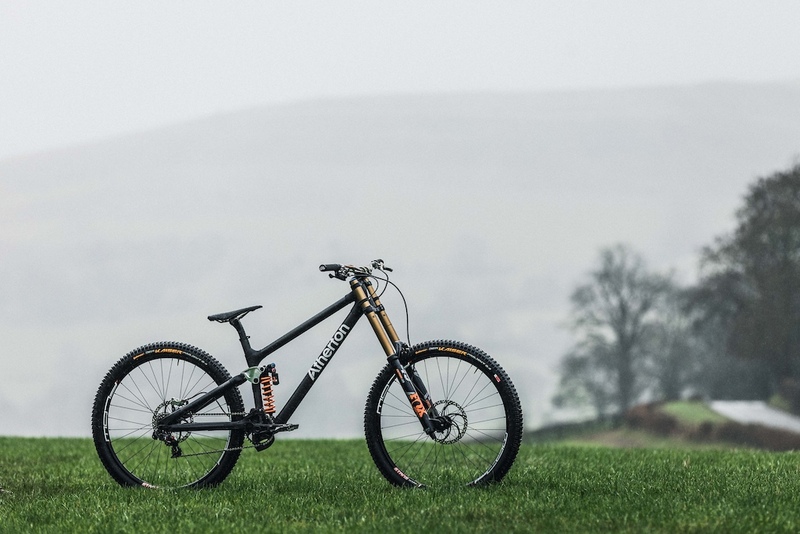 Renishaw’s expert engineers will be a vital part of the process which will enable our 2019 bikes to be fully customisable and more adaptable than ever before. 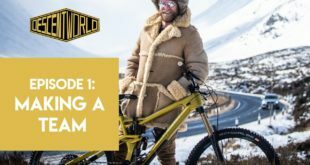 For 2019, we were looking for far more than traditional sponsorships. We are stoked to return to work with Continental with whom we have already designed a range of products. We’re looking forward to being back on board with further developing that range. We will revisit our successful partnership with Stan’s No Tubes and continue our relationship with Fox suspension. 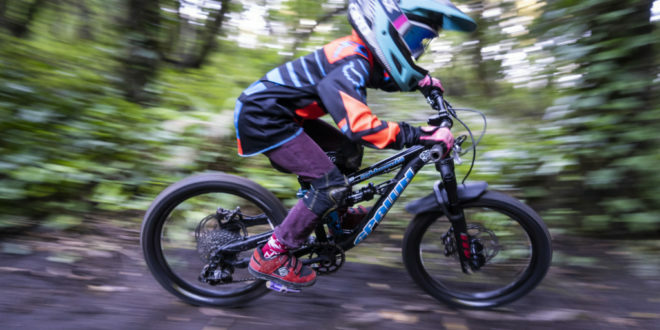 We are delighted that cockpit, seatpost and pedals and mudguards remain with Renthal, Crankbrothers and Rockguardz respectively while WTB will work with us to deliver a custom saddle. 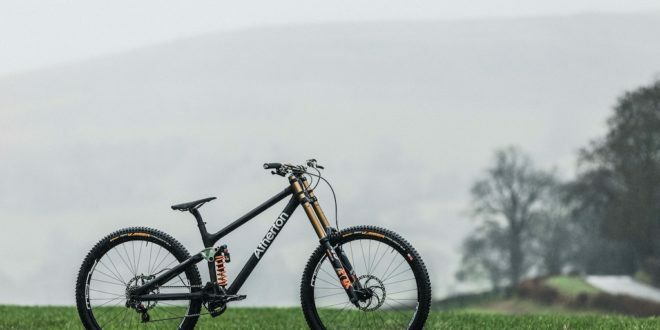 Off the bike we are delighted to announce a new cleaning partnership with Kingud, a local Welsh start-up already turning heads with their great products and their passion for preserving the environment which matches our own. 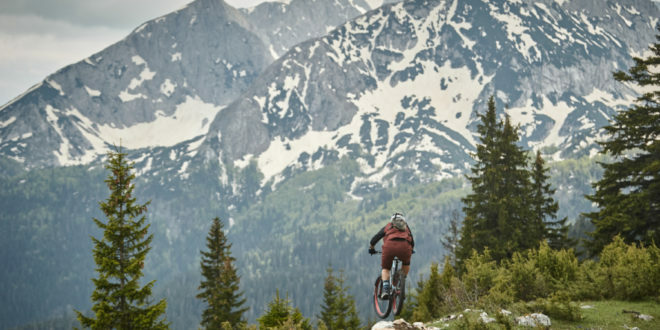 We continue our relationships with Endura and Bell Bike Helmets. 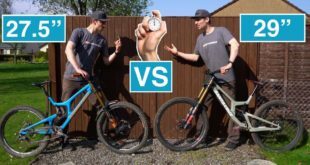 Atherton DH Bike Fully Revealed!